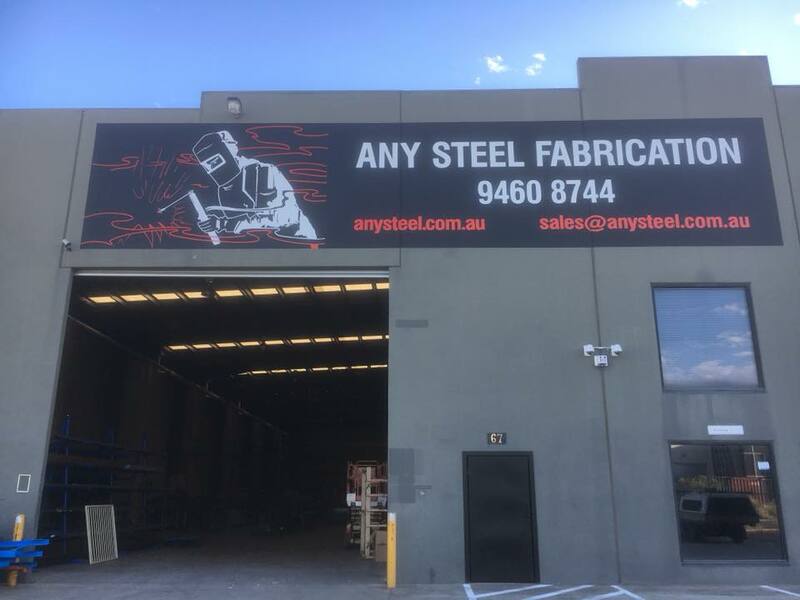 Any Steel Fabrication is a custom steel fabricator located in Melbourne's northern suburb of Campbellfield. Our site sits within 700 meters of the Hume Highway and just 15 minutes from Melbourne Airport. We pride ourselves on completing all manufacturing in-house at our factory premises, creating a product that aligns with the specifications of our customers. Since 1991, Any Steel Fabrication has focused on maintaining quality and highly detailed services - with processes and outputs that meet the requirements of all industries. We focus on providing an output that aligns with the customers needs. Any Steel Fabrication can produce a product based on an idea, drawing or specifications. We maintain competitive pricing, and work with customers to meet their budget requirements. Any Steel Fabrication also produces a product within pre-determined time frames. 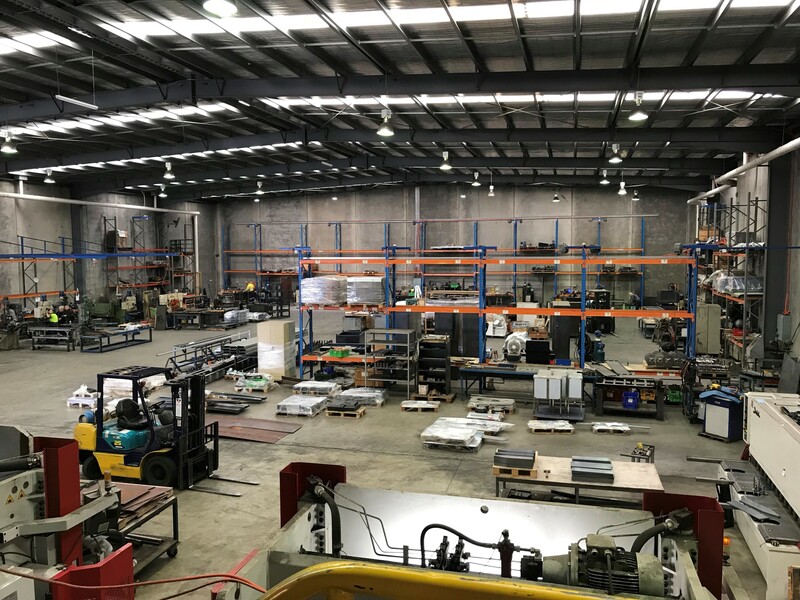 All manufacturing is completed in house, in our factory in Campbellfield. All our staff are guided and trained in accordance to industry requirements, to maintain a safe work enviroment. Any Steel Fabrication has long been an established and reputable company for absolute quality and reliability in metal fabrication and welding. We focus on communicating with our customers to ensure we are meeting their specifications, in a timely and cost effective manner. Fill out our contact form, call or email us to request a quote, and one of our friendly staff will get back to you ASAP.